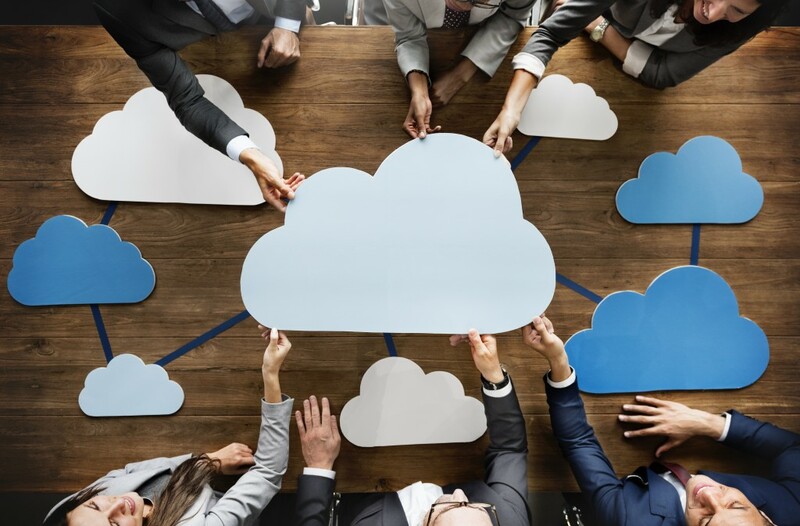 Whether you run a small business or a large enterprise, cloudcollaboration is something you have been musing about or doing for the lastcouple of years. After all, what can possibly be the problem when tech giantslike IBM, Microsoft, Google and Amazon (just to name a few) are behind this? Believe it or not, there are plenty of opportunities formissteps in the areas of support, usability and security during a cloudmigration. In addition, if the move isn’t properly planned, your organizationis open to legal loopholes, unexpected expenses and even cyberattacks. 1. Make sure your firewalls, proxies and CentralAuthentication Service (CAS) serversare up-to-date and compatible with the cloud platform of choice. 3. Research exactly how the provider managesredundancy and security. 4. Take your time – slowly move data over to thecloud. 5. Pilot different collaboration tools with your employees,vendors and partners. Gather feedback along the way to narrow down the bestsolution for you. Notonly is there better responsiveness, but everyone works from the same documentin a real-time environment. No more emailing multiple versions of the documentto the various parties or forgetting to include someone. Schedulea conference or video call and have everyone view, edit and/or comment on thesame document at the same time. Participants can be anywhere – in an airport,at a client location or on a construction site – as long as Wi-Fi is available,they’re in the loop. · Everyonesees the big picture. Nomore working in silos or outdated project management timelines. Everyone hastheir part to play in the project completion, but the Gantt chart is visibleand understandable for all to see. As one thing changes, all the itemscontingent on that item change as well. If an architect designs a building to specifications that cannot beconstructed, that person is sent back to the drawing board. However, if plansare reviewed regularly by the team, obstacles can be discussed and dealt with earlyin the process, thus saving time and reducing risk the project will fail. · Cloudsolutions have security limits. Boththe cloud and the collaborative tools need to have cybersecurity measures youare comfortable with. Understand the encryption levels, with the emailaddresses and cloud files. · If thereis a cybersecurity breach, brand reputations can suffer. Whenrecords are stolen, identities leaked, or confidential trade secrets sold onthe dark web, every company associated with the collaborative effort can behurt. · Decisionmaking can become lengthy. Withmultiple points of view and partners, coming to a consensus may take longerthan planned. · Individualscan be resistant to change. Withoutagreement on the process, people may try to sabotage the collaboration. Theywill say things were better the “old way”. Explainthe cost and time savings of allowing individuals to see the big picture allalong the way. Havethe cloud provider, collaboration app vendor and your partners read and signwhat they are providing to your organization. Review all documents with employees,vendors and partners to ensure total understanding of what they arecollaborating on and why this works. Putyour trust in a company that can help with cloud migration and keep your dataprotected when it’s there. ProactiveTechnology Group can scale your business with the latest cloud services minusthe heavy cost of hardware, software or licensing fees. Improve your accessibility and globalize yourworkforce with access anytime and from anywhere. In addition, our cybersecurityexperts can keep your data safe in the cloud! Contact the ProActive Technology Group at 516.876.8200 or info@ptg.co for moreinformation!